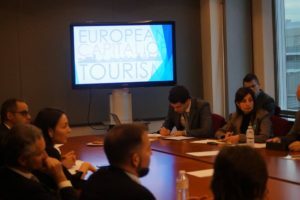 “The tourism sector has remained one of the leading job creators in Europe,but it can do more.The European Union should introduce a ‘European Citizen Travel Card’ in order to further promote a sense of European citizenship”,the rapporteur on tourism for the European Committee of the Regions (CoR) says. These and other proposals, including a suggestion to create a European Capital of Smart Tourism Award, are contained in an opinion drafted by Mr Wagner and due for adoption on 7 December at a plenary session of the CoR, the EU’s assembly for local and regional politicians. 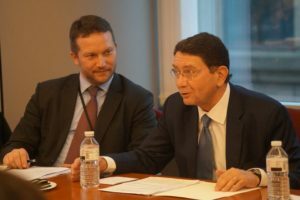 Patrick Torrent, President of NECSTouR (Network of European Regions for Competitive and Sustainable Tourism), who also supports the CoR own-initiative opinion underscored the importance of concerted cooperation between all levels of government and the European tourism industry. 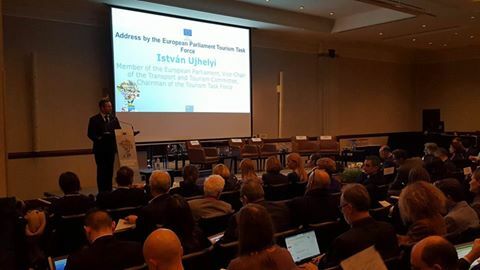 Speakers at the European Tourism Day included three European Commissioners: Tibor Navracsics, responsible for education, culture, youth and sport; Elżbieta Bieńkowska, whose portfolio is the internal market, industry, entrepreneurship and SMEs; and Karmenu Vella, whose brief includes the environment.